Check out this Market Update to see what prices are doing in the King County area. Click the picture to make it larger. Have you ever purchased $10,000 worth of throw pillows? You might if you are selling your home! I don’t mean the pillows will actually cost $10,000 but, they could put $10,000 in your pocket by increasing the value of your house. The reality in today’s market is that staging a home is no longer luxury. It’s a necessity! That doesn’t always mean hauling out your own furniture and filling it with fake furniture, but it does mean putting it in market ready condition. Neutral colors with consistent pops is the easiest option and gives you the best bang for the buck. To start, you must pick a theme color. 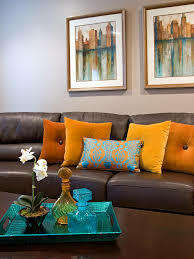 An example would be, blue or grey as a neutral color with a pop of orange and/or white. Throughout this process you will likely spend a couple hundred dollars on coordinating throw pillows, wall art, and hand towels, even if you buy them from TJ Maxx or Fred Meyer. Remember, you are not decorating, you are staging! When I decorate my own house, I buy $50 throw pillows from pottery barn because I LOVE THEM, AND MY ENJOYMENT FACTOR IS WORTH THE MONEY. However, $50 per pillow will not get you more money when you sell your house. Remember, decorating is for personal enjoyment but staging is for effect. Once your pillows, art, and hand towels are set it may not seem that dramatic to the eye, but it will be dramatic in the photos. Photos are how buyers are enticed to come see your house in person, so how the photos look is just as important as the house. That may be all you need to pull your room and house together. The more your house is pulled together, the faster it will sell, and the faster it sells, the less negotiating you TYPICALLY have to do. 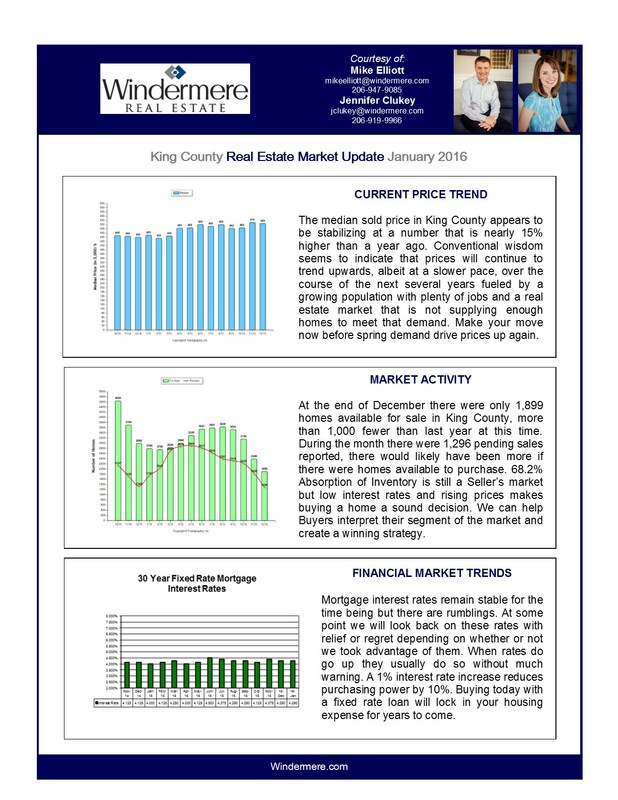 I have regularly seen homes that are market ready sell for $10,000 more than those that looked like they threw a sign in the yard on their way to the next activity.